Under the category of 5000 crores plus market value, DLF and RCom has topped the chart of wealth destroyers since 2008. DLF, which had a market cap of over Rs 1.8 lakh crore in 2008, has seen three-fourths of it being eroded. It is now valued at Rs 47,000 crore. Similarly from a peak market capitalization of over Rs 1.5 lakh crore in 2008, ADAG group company Reliance Communications has seen an erosion of over 90%. It's currently being valued at around 12000 crores. 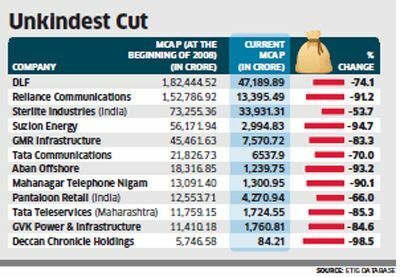 Other group companies such as Reliance Infrastructure, Reliance Power and Reliance Capital, too, have, during this five year period, seen their valuations take a huge beating. 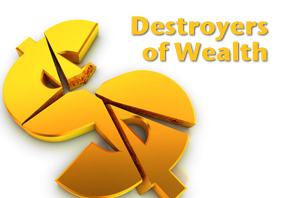 The other wealth destroyers include companies such as Suzlon with 95% of its market cap having been shaved off and Aban Offshore with 93%, Unitech with 91%, Deccan Chronicle with 98% and Moser Baer with 98%. Similarly, state-run MTNL's market cap is now down 90% as is GTL Infrastructure by 90% and Gammon India by 93%. Among Tata group companies - Tata Communications and Tata Teleservices (erstwhile VSNL) - have seen an erosion of 70% and 85% of their valuations in the last five years. 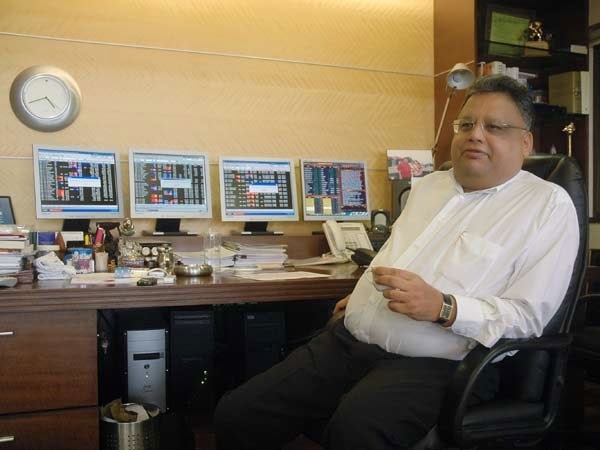 Amit...How is MCX for investing right now? I never liked this company as the promoters face doesen't look that investor friendly. Jokes apart, I don't like the exchange story a lot as you might know that we have stock exchanges in almost all major stated in India. Calcutta Stock Exchange was once like BSE but it got destroyed over years. Also there is nothing like commodities will only be trading at MCX and NCDEX for next 50 years. NSE or BSE might promote an exchange and take away the market share. Also CTT which got introduced in this budget is definitely going to impact volumes which will result in lower earnings. I have never been a big fan of stories which are secular in nature be it up or down. I always prefer to be contrarian and avoid stocks that are unanimously liked by the market and vice versa. MCX was almost a secular story till 6 months back and now we see what's happening. I would avoid this stock even at 500 bucks.